"I havent received my order though it has been 2 months since I placed the order. No contact from the seller neither the courier though I..."
Its taste is very strong with a slight tart touch and the consistence is thicker than the usual Fir honey. The color of the Heath Honey goes from reddish to brown. Heath Honey also as a gift in combination with other products of our shop. 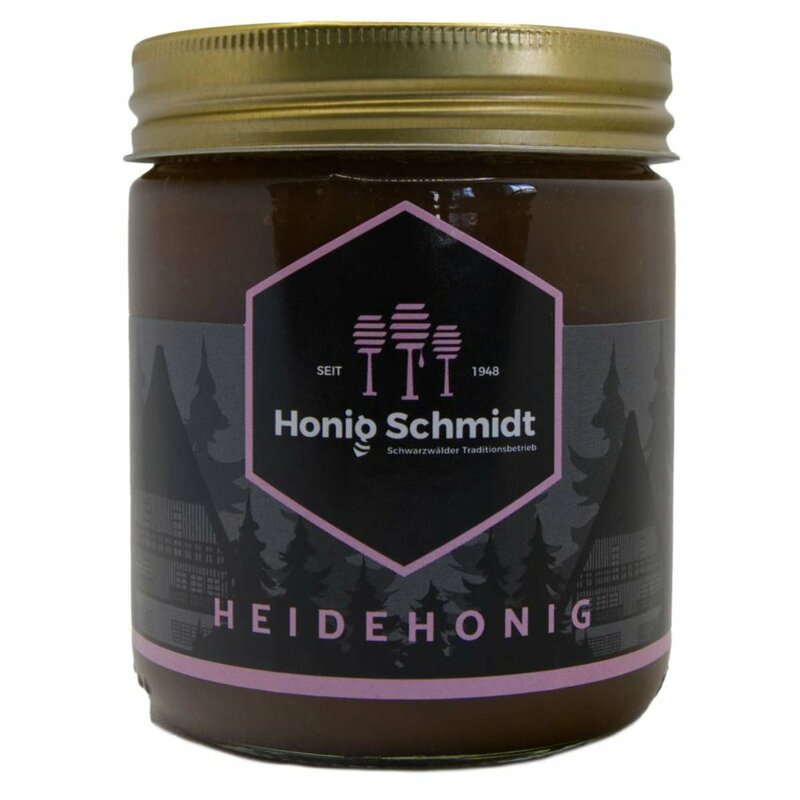 Heath honey 500g of pure heath honey Our Heath Honey is a Black Forest specialty in our variety of products. Its taste is very strong with a slight tart touch and the consistence is thicker than the usual Fir honey. The color of the Heath Honey goes from reddish to brown. Heath: Heath Honey also as a gift in combination with other products of our shop. I havent received my order though it has been 2 months since I placed the order. No contact from the seller neither the courier though I have sent emails explaining the issue. I am afraid I cant recommend this service as theres no credibility! I think one of the best honey I have been tested. I am strongly recommended this type of honey. Thank you very much for your perfect treatment. Sehr gut und lecker Honig. Ich weiss viele Arten von Honig , ich denke , das wird bei meinen oben sein .